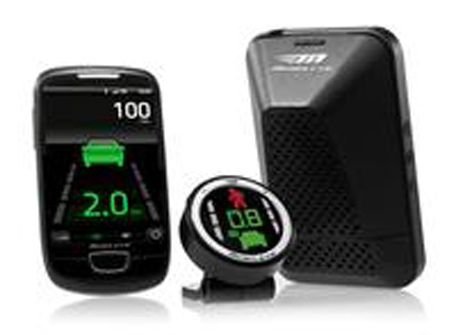 Mobileye – Driving Crash Adviser - Something New Everyday! A new device created by a US based company claims it can drastically reduce the number of road accidents, caused mainly due to negligence. The Mobileye 5-Series warns drivers at the possibility of an accident, be it from a reckless motorist or a jaywalker crossing a street. The Mobileye 5-Series assists the driver, by identifying dangerous situations on the roads and providing audio-visual warnings to prevent or mitigate a collision. These new Advanced Driver Assistance Systems also enables the user to visualise these critical real-time warnings for the first time on their smartphone.